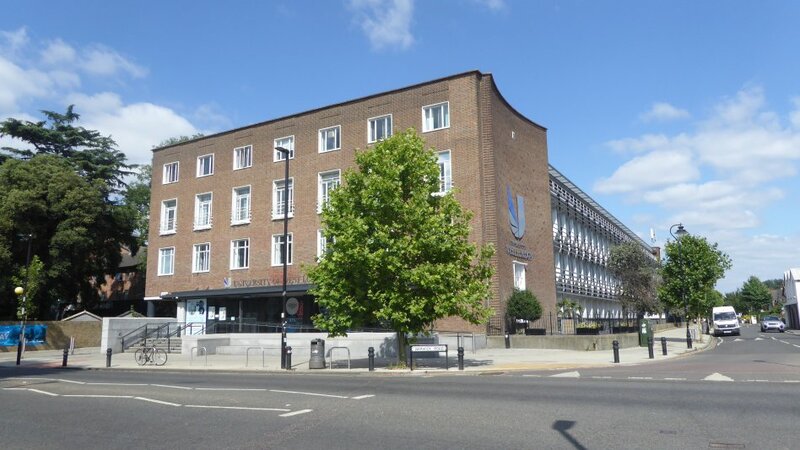 We warmly welcome you to the University of West London, which is ranked as the Number 1 modern University in London (The Guardian University Guide 2013). Join us and you will be part of a friendly community of 12,000 full-time students, 14% of whom are international students from almost 100 countries worldwide. We offer two intakes a year, every January and September. As well as undergraduate and postgraduate degrees, we offer English language courses, Foundation courses and top-up degree courses.